Stop mono-cropping, looking at the same blade of grass is dull. The world is a better place when we share. 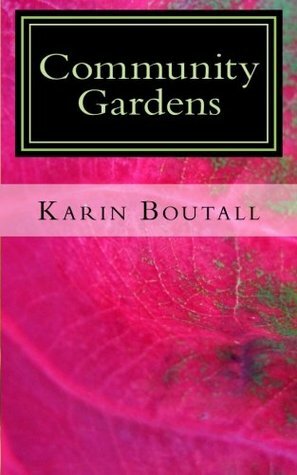 Author Karin WilsonPosted on 10/11/2015 09/05/2017 Categories Garden SuspenseTags bees, contemporary fiction, eco-fiction, mothers and sonsLeave a comment on GARDEN TIP: BORING YARD? It is early spring and garden shop owner, Joan Louen, is ready for another robust planting season. 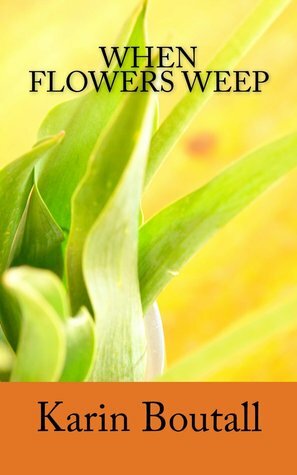 Flats of flowers, herbs and vegetables, all nurtured from seed, are ready for sale. But what she didn’t expect, was seeing her teenage son struggle with his first love. Will he learn that beauty is no substitute for true love? When Flowers Weep, is the second novella in the Community Gardens series and returns to Sand Hill Cove, Mississippi, a thriving small town with close-knit friends and entrepreneurs. It is a story of relationships with a hint of romance and a bit of mystery.